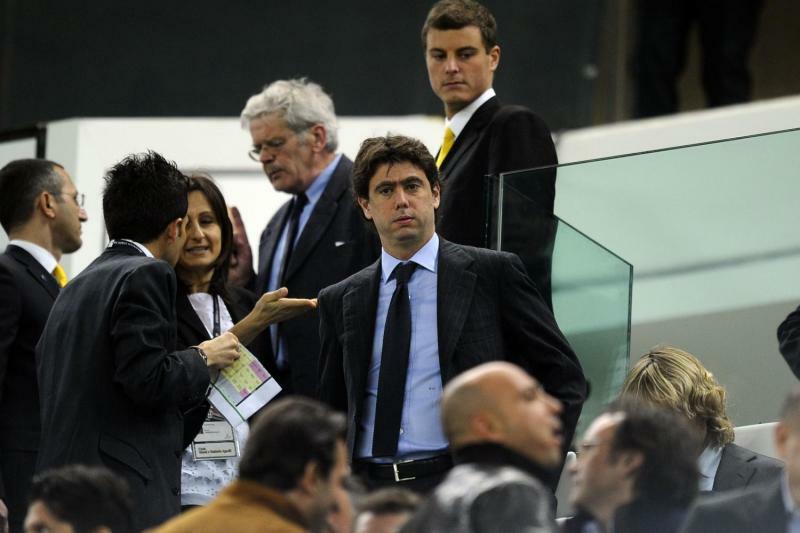 LIVE VINOVO - AGNELLI: "Signed three-year partnership with Jeep"
We’ve decided to keep our Business in Our Big Family! Juve, the American Chrysler is the new sponsor! JUVENTUS’s remaining Fixtures 2011/12: Official Times and Dates!